PHP is one of the world's most popular open-source scripting language. At SEO Essence Technologies we offer client-centric and high performing PHP development services and solutions customized as per the specifications. 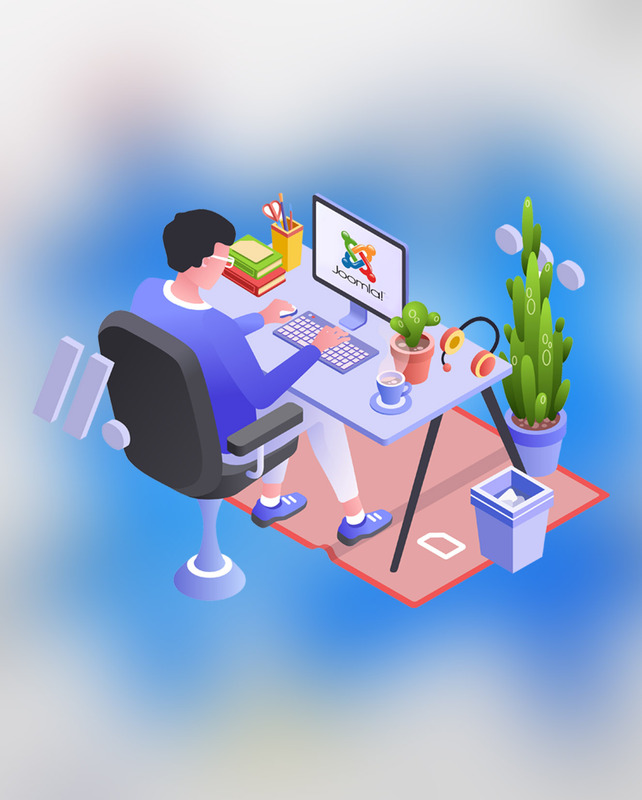 Being a certified PHP Development company, we are backed by a strong team of experts who provide high performing, custom PHP development service, and incredible competence. 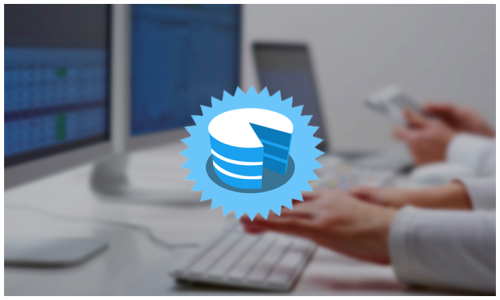 CakePHP makes the process of building web apps simple and fast and require less coding. SEO Essence Technologies help businesses build fast and grow solid with CakePHP. Laravel is one of the popular open-source frameworks used for developing web applications on the model-view-controller architecture. 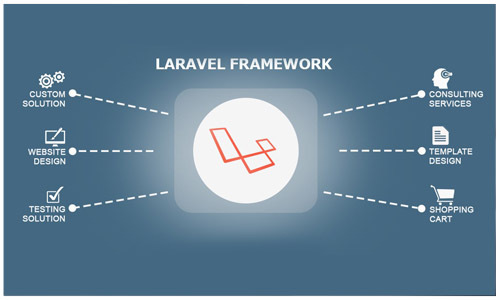 At SEO Essence Technologies we use Laravel for open source framework for custom web development, Enterprise solution development, and Restful web services. 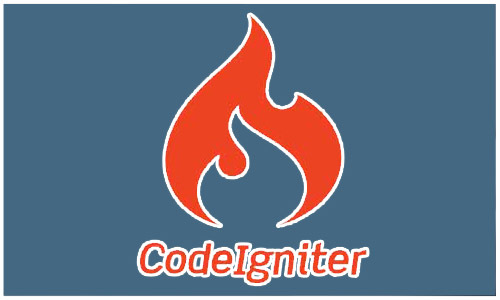 It is the speed, and innovative features that make a website complete, but to boast about its performance you must choose an agile framework and the best among all is CodeIgniter. SEO Essence Technologies is committed to offering attractive and secured applications using CodeIgniter framework. At SEO Essence Technologies we offer highly customized Zend development services to empower your business to surge ahead of its competitors. 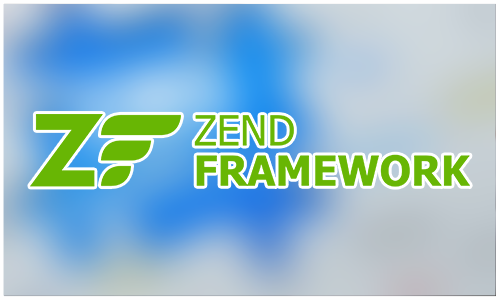 Our dedicated Zend developers build amazing web applications that are interactive and instrumental in attracting more people. A CMS is a software application that facilitates creating, editing, organizing and publishing content. 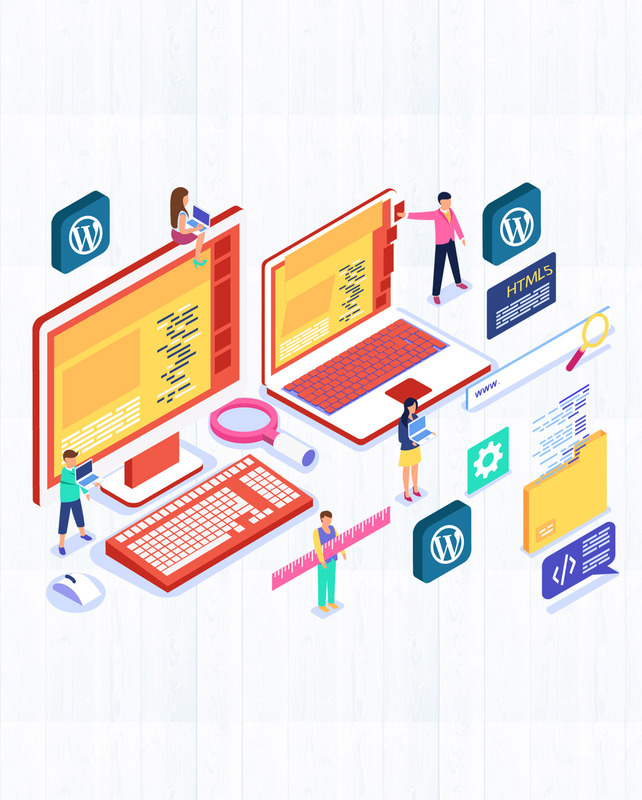 The main objective of a CMS service is to offer the capability for multiple users having different permission levels to manage a website or section of content. 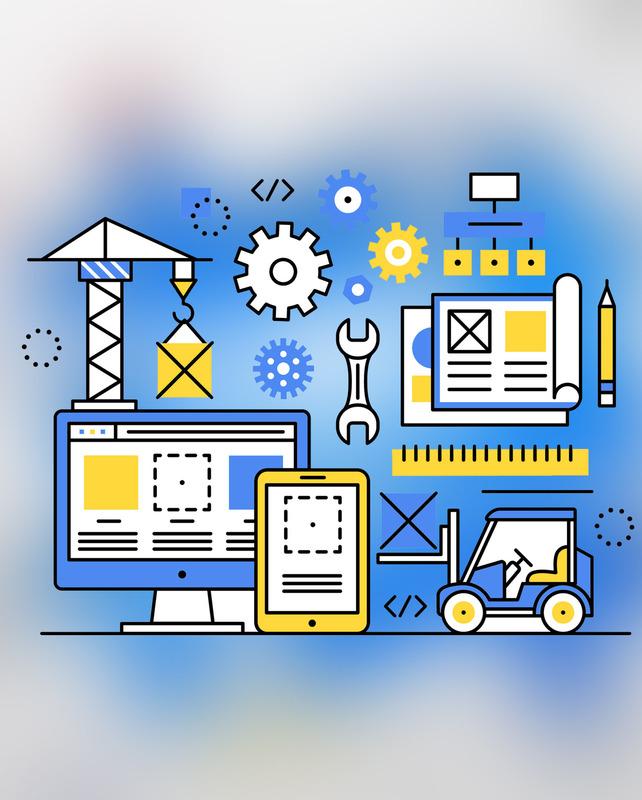 At SEO Essence Technologies we offer customized CMS Development services with a set of CMS services ideal for new businesses. With our CMS services, customers get a user-friendly and customized front page, interface, instant access and control over the content. 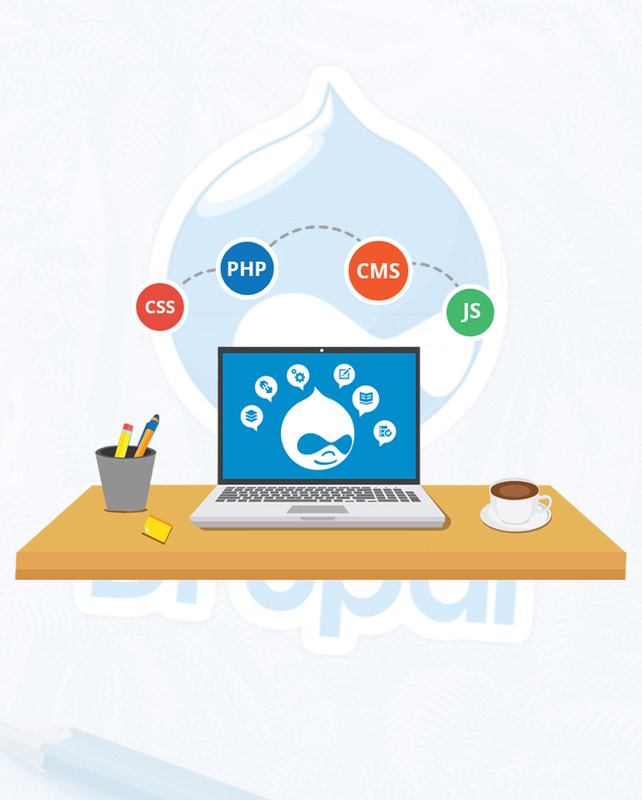 We get you the best web apps and websites by using Drupal technology.